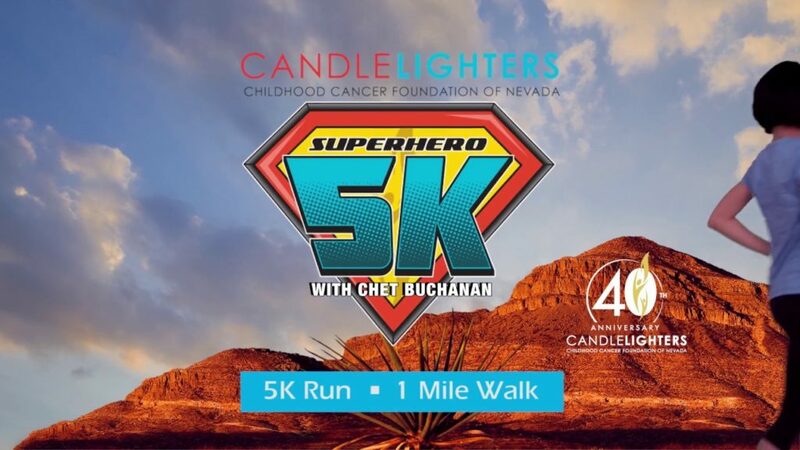 The Candlelighters Superhero 5K is an annual benefit for the families served by Candlelighters. This is a fun-filled family event, that brings the community together in support of local families battling childhood cancer hardships. The event will host food, a kids zone with bounce houses, a bone marrow drive, a raffle, and Korabo to kick off the 5k.